Got a craving at the casino? 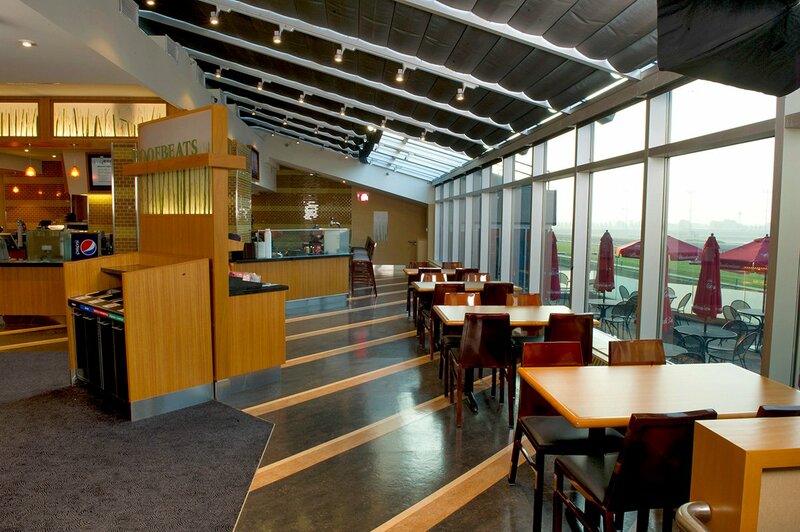 Take a break from the slots and join us in our casual and bright cafeteria-style lounge, open 7 days a week. 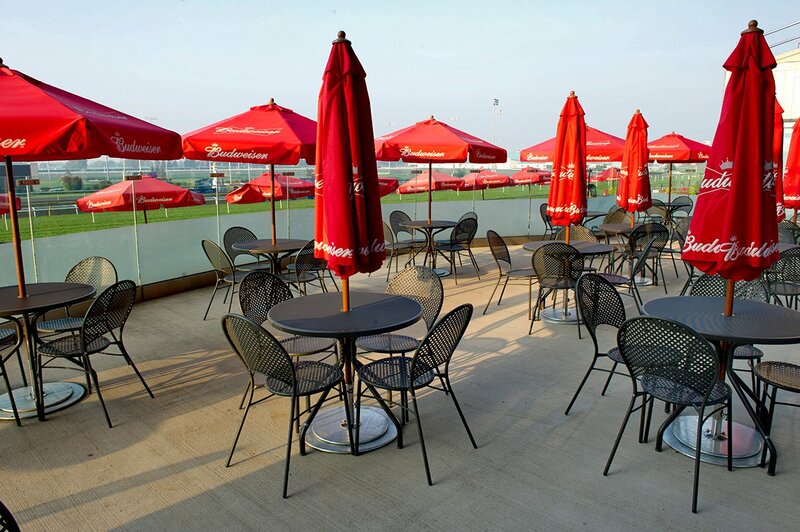 Located right across from the casino main entrance, Hoofbeats serves up freshly-made soups, salads, sandwiches, tasty deserts and more – with great views of the race track. 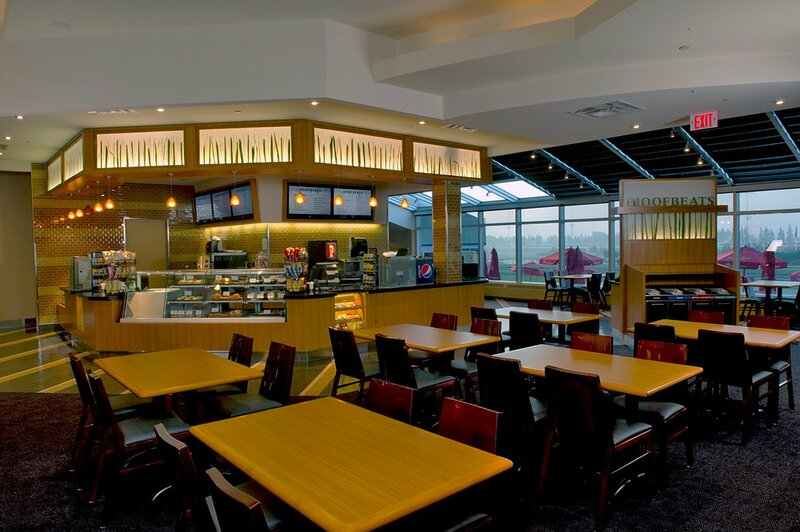 It’s a welcoming place to grab a hot or cold lunch, a quick drink or a tasty snack with friends – right in the heart of the gaming action.